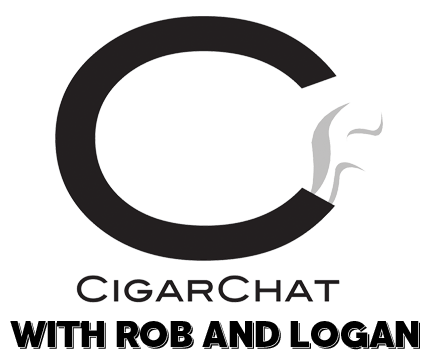 Surgeon sits down for his review of the CigFed 95 rated Protocol Lancero. Rob and Logan sit down to shoot the breeze, and bring Surgeon along to boot. 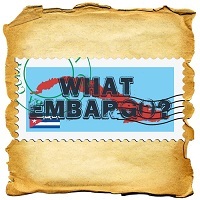 Surgeon and Rob sit down with another Recluse Amadeus lancero, but this time its the Connecticut Shade! Surgeon sits down to review the Rocky Patel Fifty-Five cigar, celebrating Rocky Patel's 55th birthday. 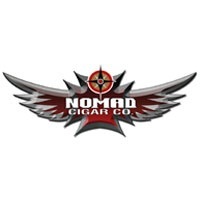 Surgeon and Rob sit down with the Marital Law from Nomad Cigar Company. They'll be pairing some seasonal Pumpkin beers. Big Tuna and Yellow Snapper change things up as they sit down with Max Fernandez from Casa Fernandez. 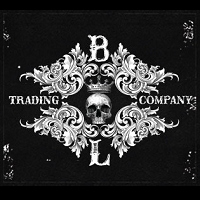 Logan and Rob bring James Brown of BLTC on to the show to talk about a special project! Update: Previous upload was somehow cut off at the 30 minute mark. This episode has been fixed! Surgeon sits down with The Upsetters, another new release from Foundation Cigar Company. 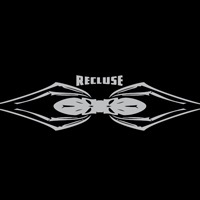 Scoot Weeks of Recluse Cigars will join the show and take on all of your questions. Surgeon is back with Rob as they sit down to pair a Warped cigar with a tasty selection of whiskies. 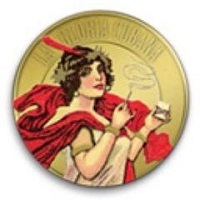 Surgeon sits down with the new La Gloria Cubana Serie R Esteli Maduro. One of the new releases from the IPCPR 2016 in Las Vegas. 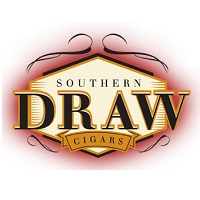 Robert Holt of Southern Draw Cigars will sit down with Rob (no Logan!!!) 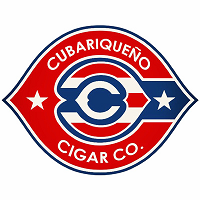 to talk about the past, present and future of Southern Draw Cigars Cigars. Robert will also take on all of your questions. Rob is joined by the fellas from Developing Palates sit down to do for the latest edition of SoP. They'll be pairing the Southern Draw Firethorn Code Duello with Whisk(e)y. Surgeon sits down to review another IPCPR 2016 release from Las Vegas. This is the SA-17 from Nomad Cigar Company in a Coronita vitola.